Making your first visit straightforward and stress-free. 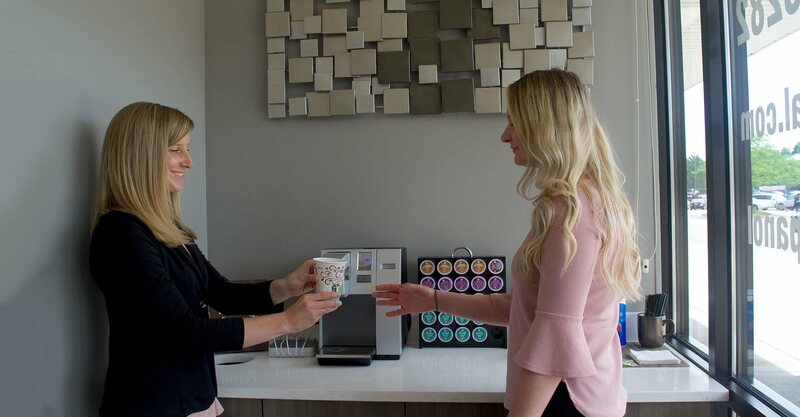 Whether you visit our Elgin or Carol Stream dental practice, you'll be cared for in the same manner and made to feel truly special. Visiting a new dental practice can cause a little apprehension. Here is a brief timeline of what you can expect during your first appointment at Carol Stream & Elgin Dental Associates. 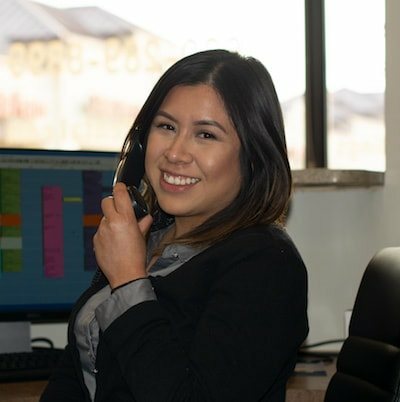 As a new patient, you will be warmly welcomed into our office by the front-desk team. We’ll cater to your immediate needs and offer you a complimentary beverage while helping with any outstanding paperwork. Next, we give you the grand tour of our Carol Stream or Elgin dental office. While looking behind the scenes, you are introduced to our team and the dentists. A team member then takes digital x-rays and SLR photographs of your teeth and smile. We’ll use these images to explain our findings and compare your smile before and after any treatment. For the main event, one of our skilled general dentists will examine your mouth, teeth, gums, neck, and jaw. We use modern technology including our cavity detection tool to identify any issues or potential problems. Finally, we sit down with you and provide detailed feedback, answer your questions, and discuss your future treatment plan. We’ll also answer any financing or insurance questions you may have. As part of our complete dental solutions, we offer an exclusive in-office savings plan in both Carol Stream and Elgin. This savings plan is designed to make dentistry more accessible and affordable for our patients without dental insurance. All members of the family can benefit from our plan. Download our dental savings brochure to get details of enrolment, premiums, and guidelines. "Everyone is so friendly and I never dread coming to the dentist because I know I'll be taken care of. They always send me an email and text when I have an appointment coming up in case I forget!" Guiding you through the insurance process and making world-class dentistry more accessible. Your insurance benefits don’t need to be confusing. Our experienced team is equipped to help you make the most of your benefits and will guide you through the process. Our offices accept the majority of insurance plans but please contact us with any questions or to confirm our acceptance.